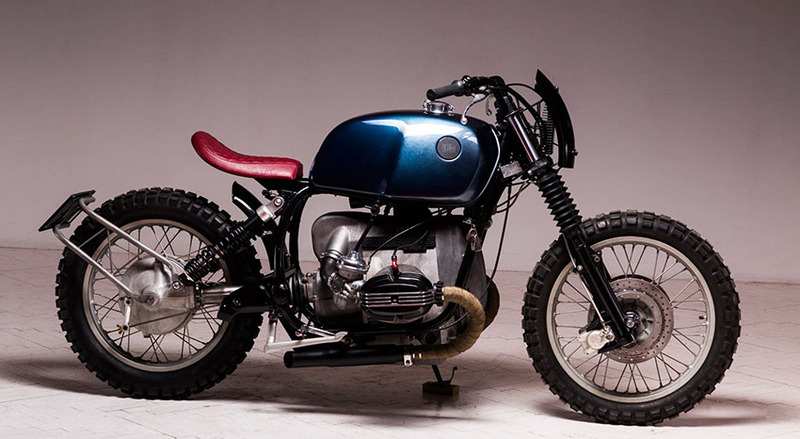 BMW R75 "Adrian" by Heiwa MC. 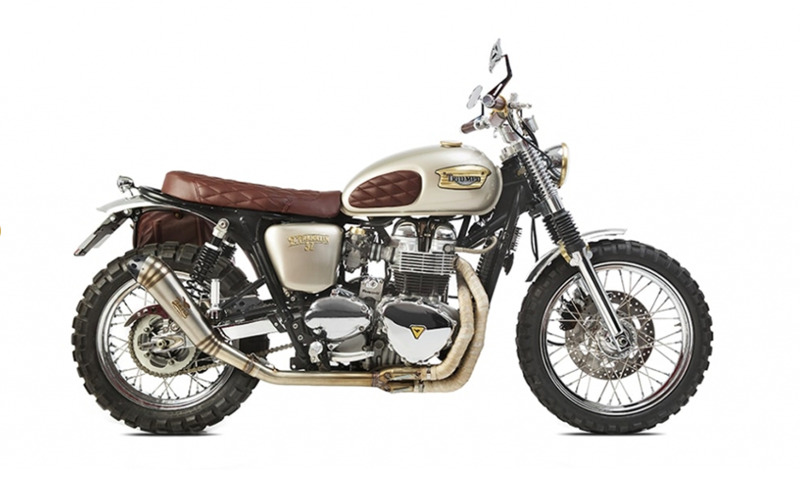 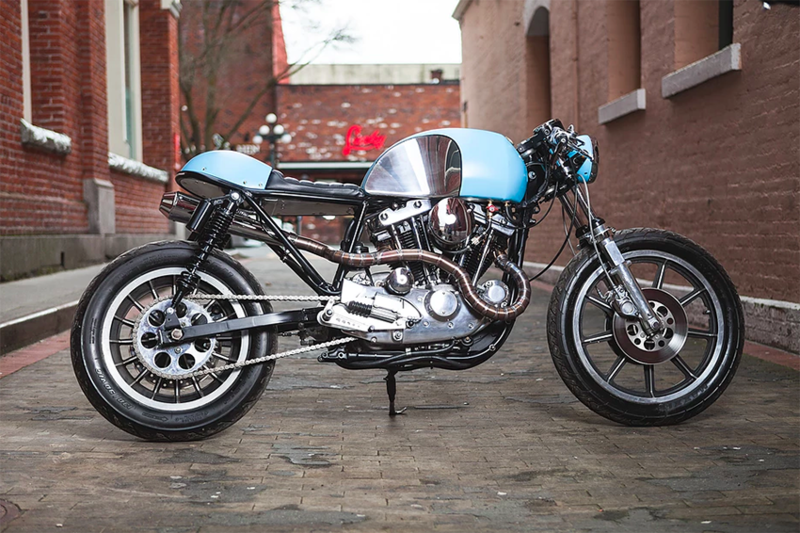 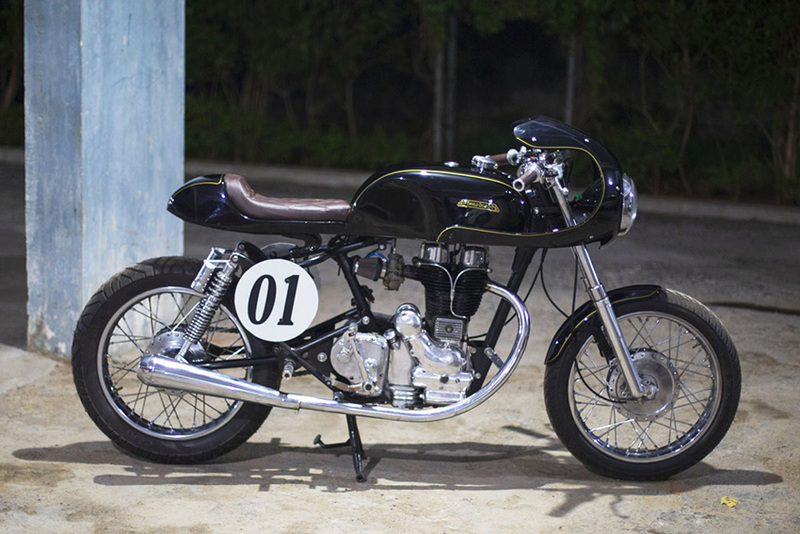 ROYAL ENFIELD BULLET CAFE KIT by J&D Custom Co.
YAMAHA XS400 by Federal Moto. 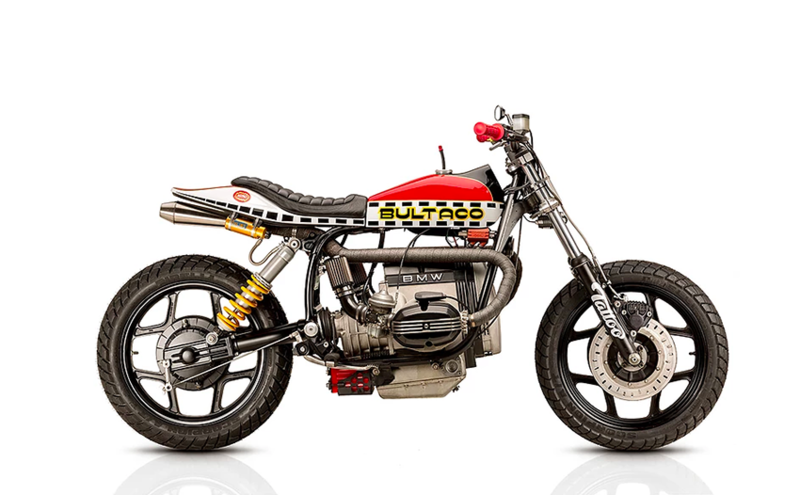 KTM 250 Supercharged| Hazan Motorworks. 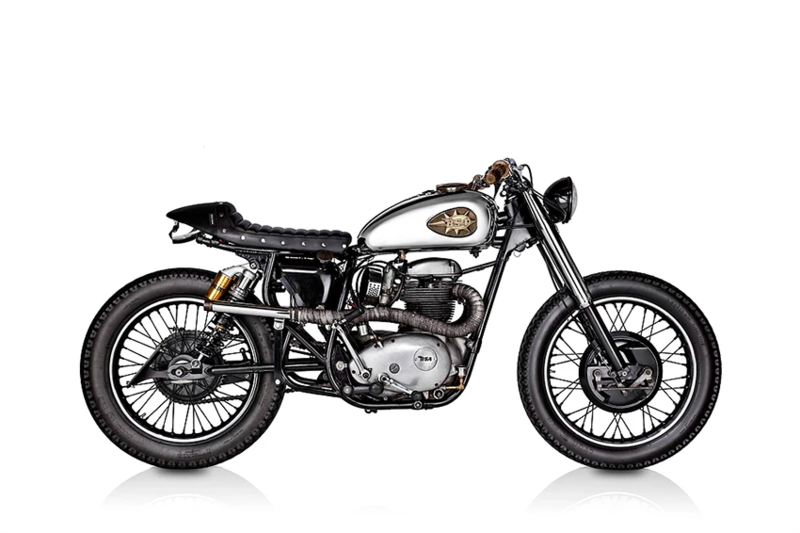 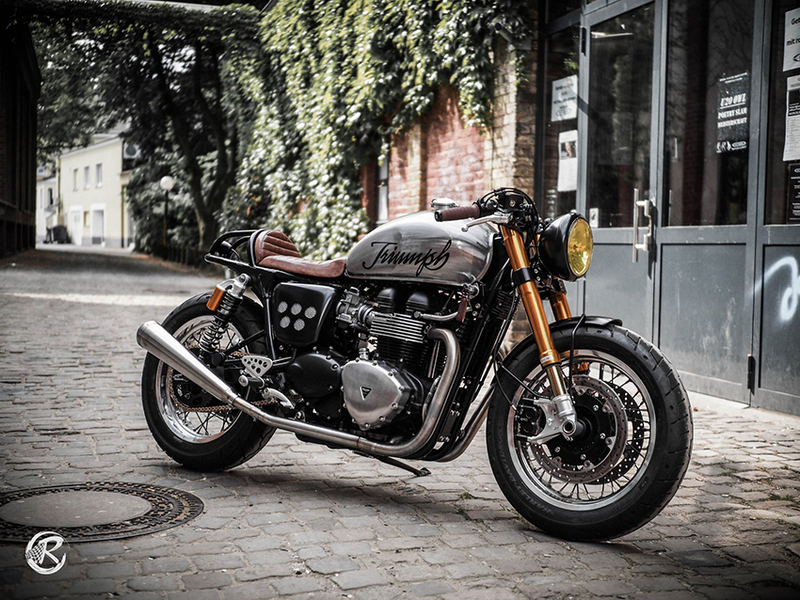 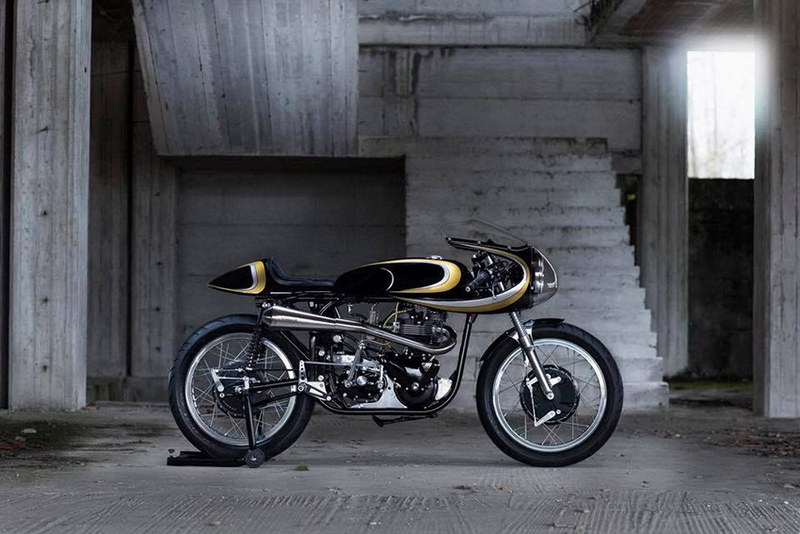 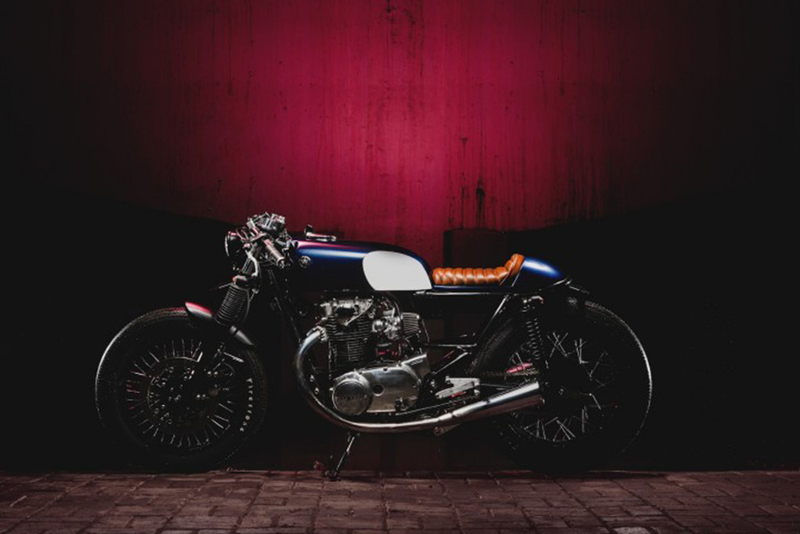 Triumph Thruxton R| deBolex engineering. 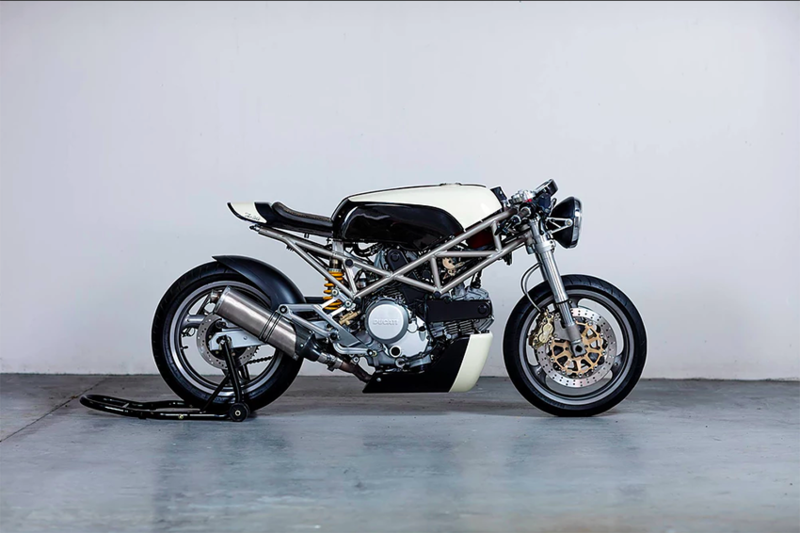 Autofabrica| Type 11: One, Two & Three| Type 11 Prototype THREE. 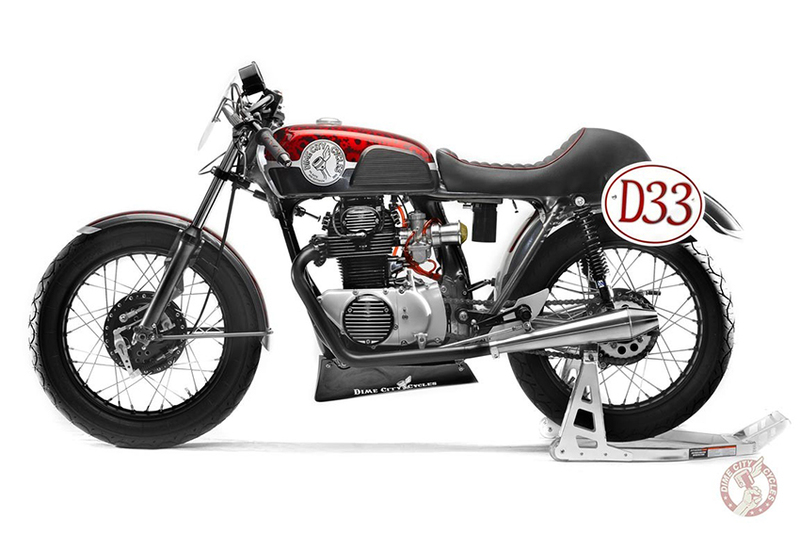 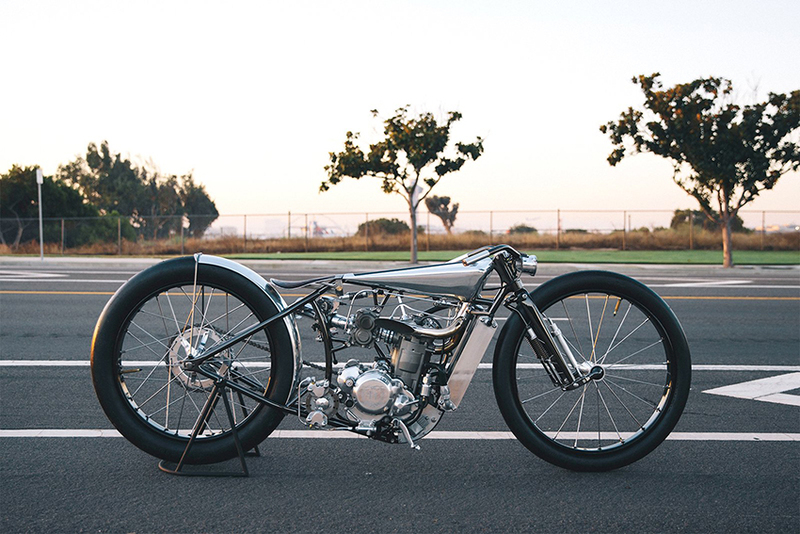 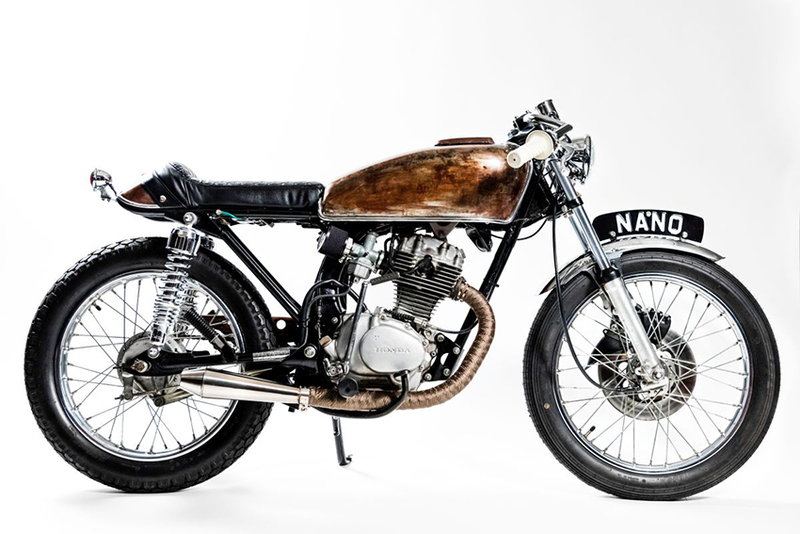 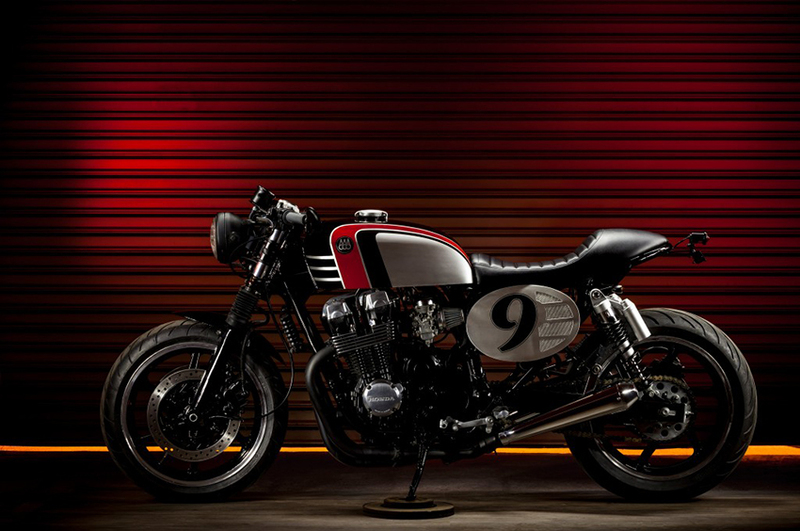 HONDA CB350| D33 RACING| Dime City Cycles. 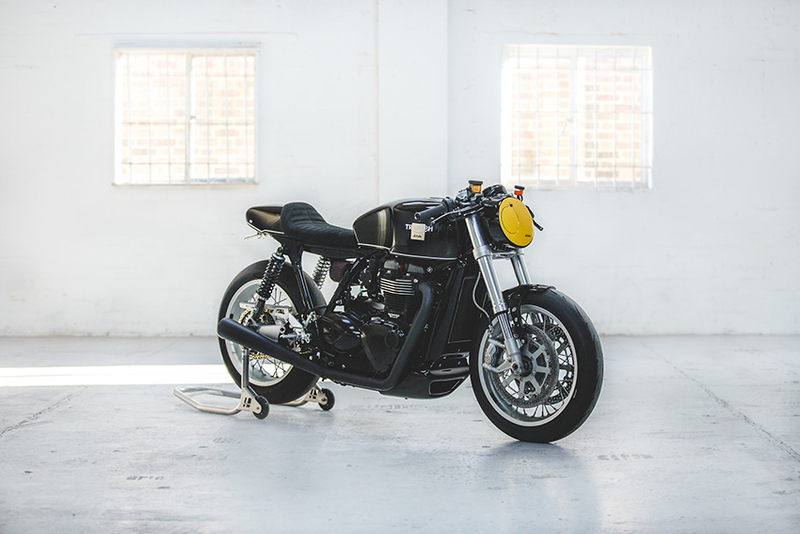 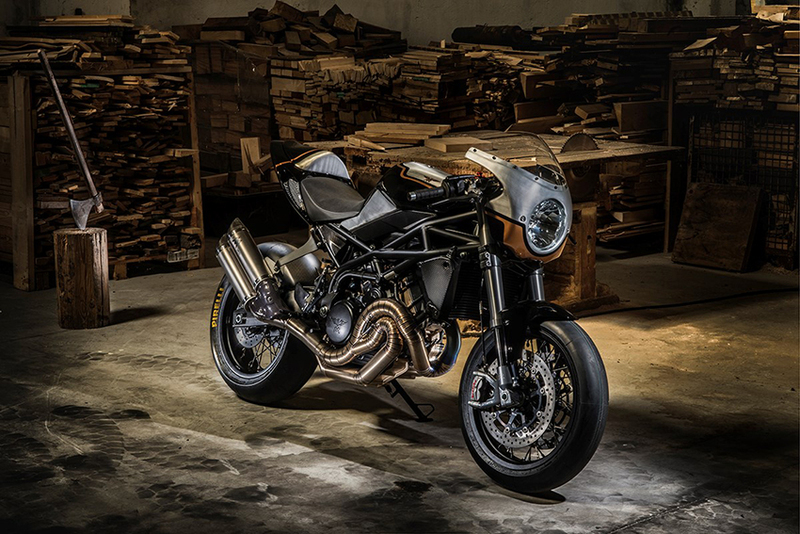 MOTO GUZZI LEMANS MK II | "Airforce" | Death Machines of London. 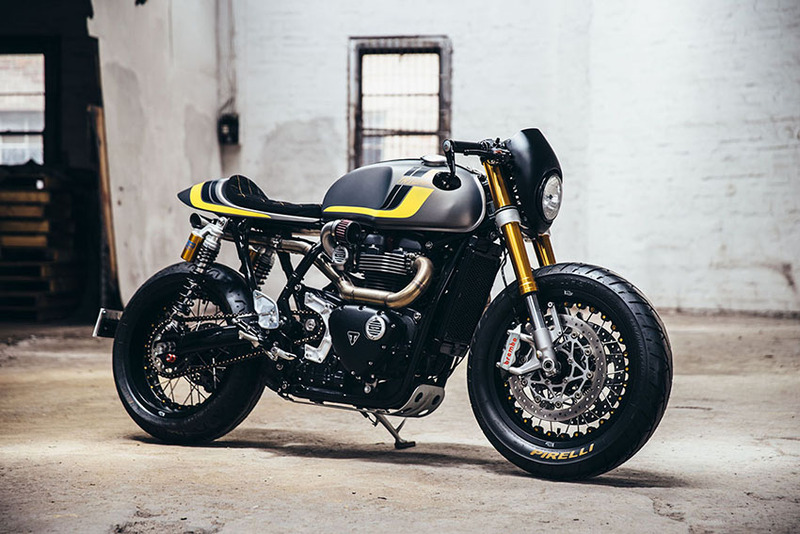 TRIUMPH THRUXTON R | Wenley Moto Design. 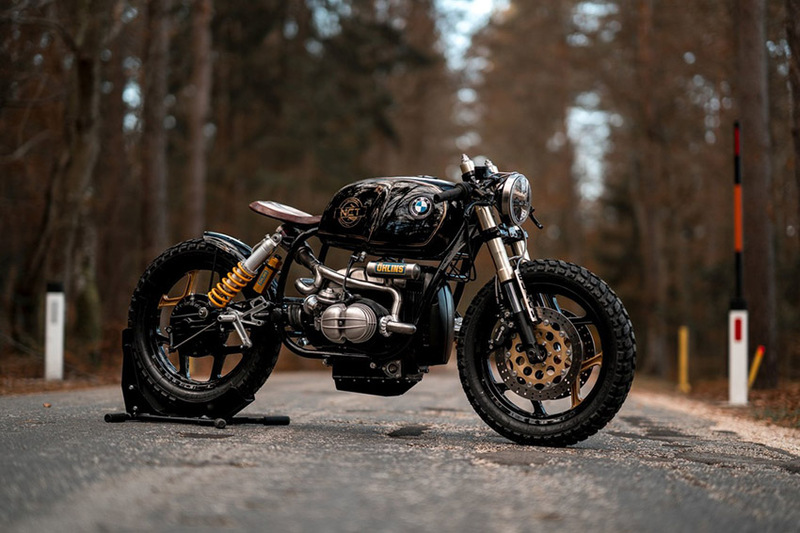 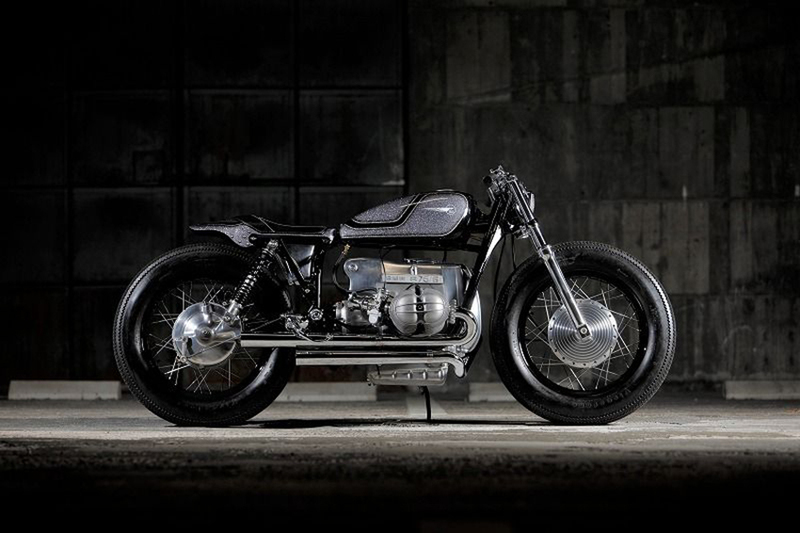 BMW R100 | Black Stallion | NCT Motorcycles. 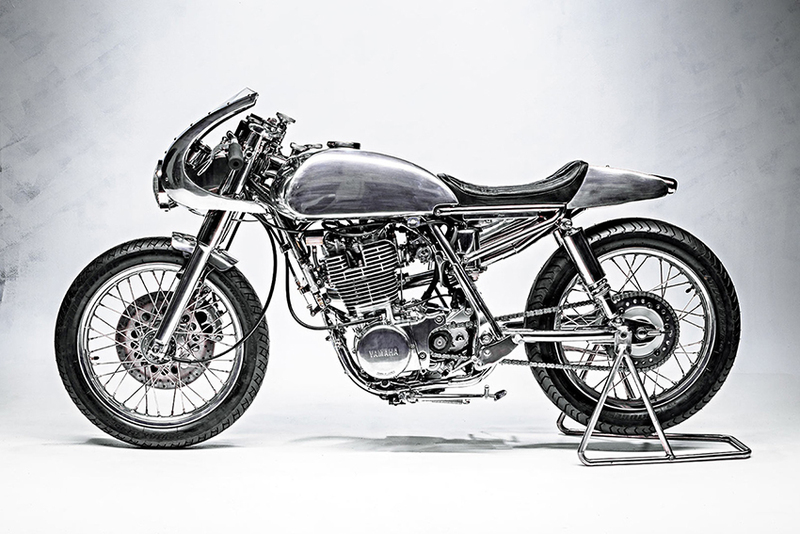 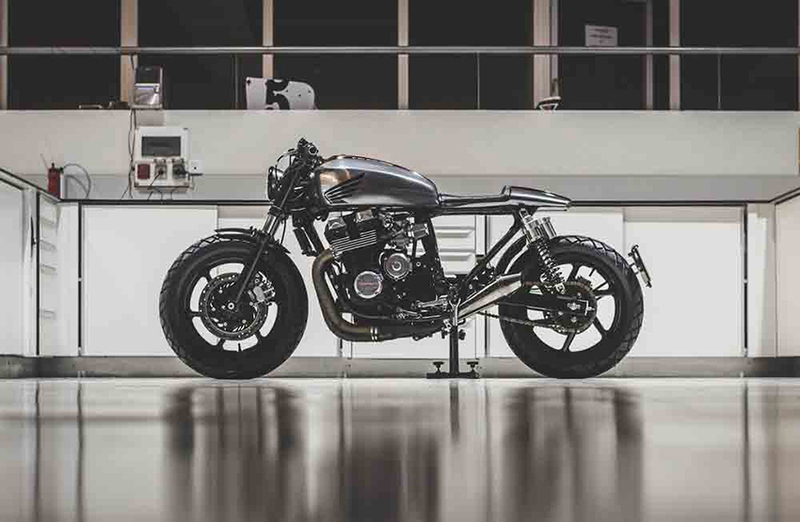 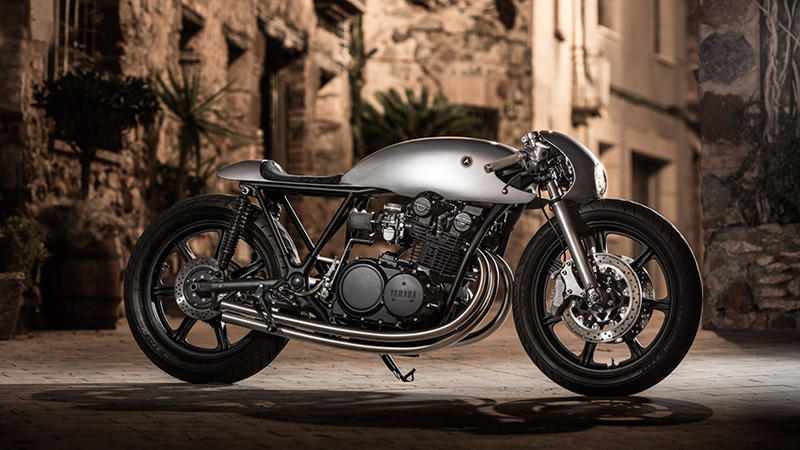 HONDA CB 125 by Jose Bared. 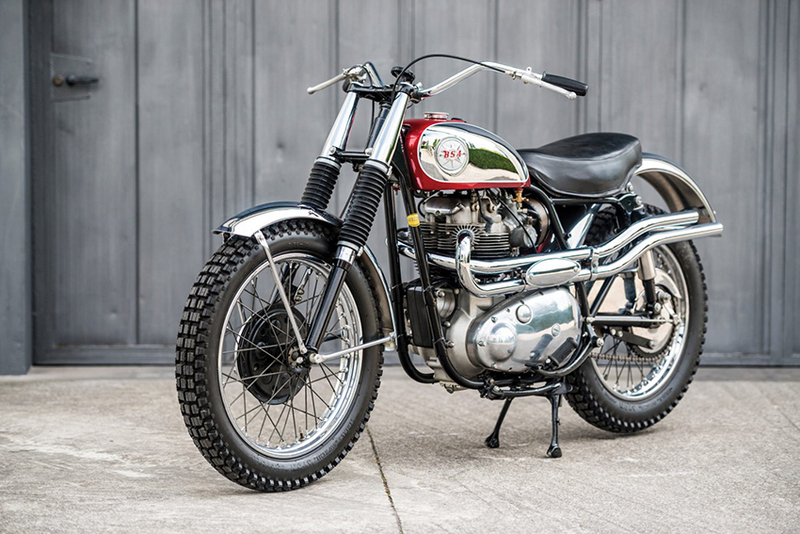 BSA ROCKET GOLD STAR SCRAMBLER, 1962. 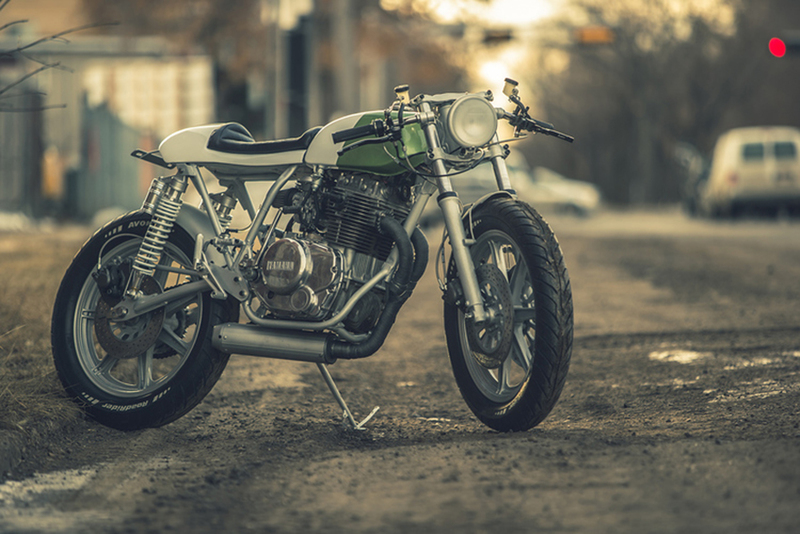 HONDA 750:: Bolt Motor Co.